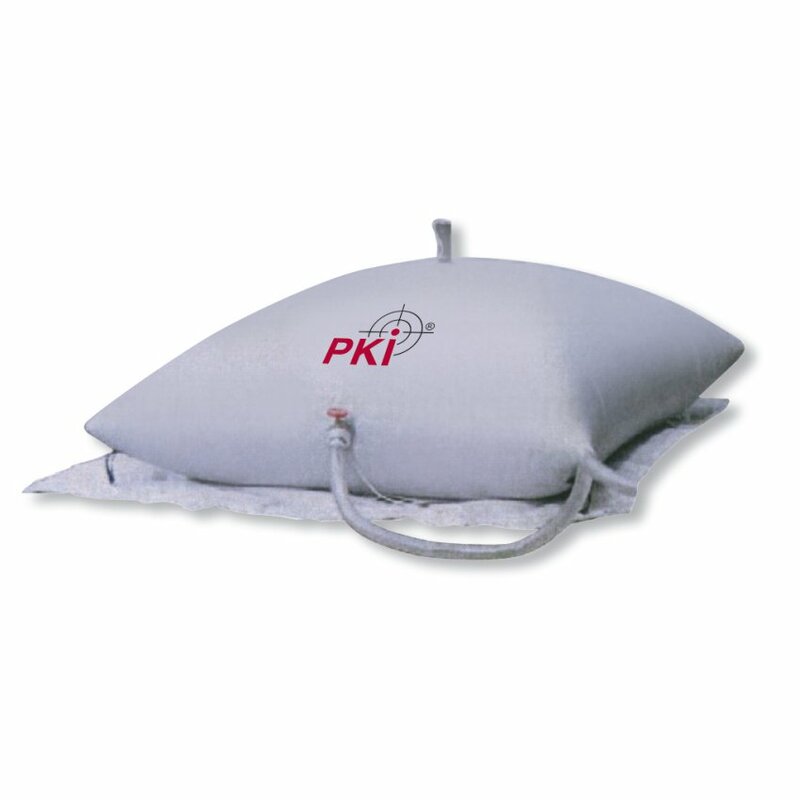 With the PKI 9060 drinking water tank the supply with drinking water is not a problem any more, even far away from sources. It is indispensable, especially in cases of emergency. When empty this foldable drinking water tank can easily be transported.